The Jackson County Detention Center houses both male and female inmates that are under bond awaiting trial, court order contempt charges, sentenced persons, and temporary housing for the North Carolina Department of Corrections. The Detention Center is overseen by Captain John Buchanan. 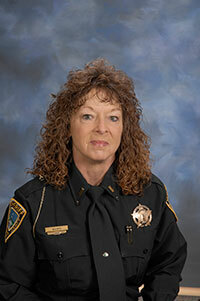 Lieutenant Sheila Akins also provides additional daily and administrative supervision. 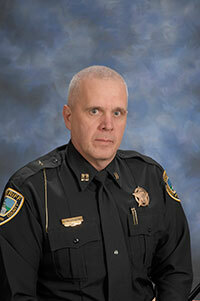 The Center runs four, twelve hour shifts that are covered by one sergeant, and three detention officers. The Center maintains an inmate work release program, inmate work crew, and trustee program. These programs allow for a variety of different supervision techniques that best suits the needs of the prisoner and Detention Center. The Detention Center houses up to 72 inmates, and includes solitary confinement, master door releases for emergencies, smoke evacuation fans, and a secured area for prisoner pickup and delivery. SUNDAYS ONLY FROM 9:00 a.m. – 11:30 a.m. and from 1:00 p.m. – 4:30 p.m.
• Visitors must be on the inmate visitation list. • Family members and friends can deposit cash into the ATM in the jail lobby for an inmate. 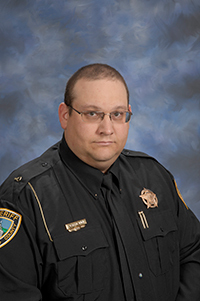 The inmate work crew was initiated for Jackson County by Sheriff Ashe in 2004. The work crew is supervised by an armed detention officer at all times. Currently, Daniel Vreeland oversees the duties of the work crew. 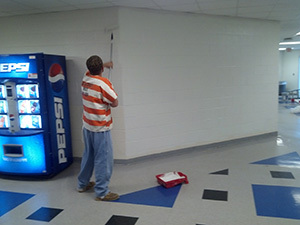 The inmate work crew is comprised of willing inmates housed in the Jackson County Detention Center. Inmates volunteer for service and most likely will extra credit towards their sentences. 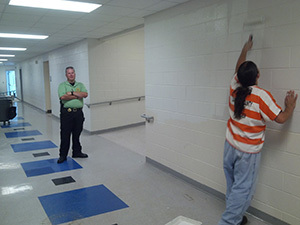 The inmate work crew works for any not for profit agency within Jackson County. Routinely the work crew can be found assisting the Jackson County Grounds Department or North Carolina Department of Transportation. They also assist in the roadside litter pick up programs. Currently, Daniel Vreeland provides armed supervision for the work crew. The work crew is comprised of willing inmates housed in the Jackson County Detention Center. Inmates that volunteer for service receive extra credit towards their sentences.